Tony Lester Auctions Ltd is specialist in all aspects of stamp dealing, stamp valuations and stamp auctions in Reading and the surrounding areas. As a long established and reputable stamp dealer, we are members of the Philatelic Traders Society and adhere to the strict code of ethics has laid down by the society. We offer a comprehensive stamp dealing service and have been operating for over 30 years. If you are looking for stamp dealers in the Reading area who can provide you with a professional valuation for your stamp collection then we are here to help. We can also assist you with selling your stamps through our own stamp auctions or alternatively, purchasing your collection directly from you. Once we have had the opportunity to look at your stamps we will advise you on what we believe is the best course of action for you to take. 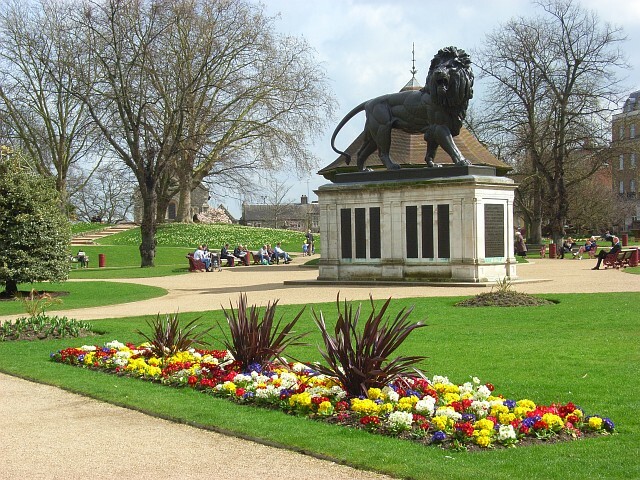 Reading is a town in Berkshire, England with close proximity to London. Famous for its connection with Oscar Wilde who was incarcerated in Reading Gaol and wrote ‘The Ballad of reading Gaol’, Reading is also well known for its great shopping, the Reading Festival and its many historic buildings. Collecting stamps is one of the oldest and most popular hobbies in the world and there are many stamp collectors in and around Reading who are members of stamp collectors clubs and participate actively in the hobby. At Tony Lester Auctions Ltd we have helped many people in Reading and the surrounding area to buy and sell stamp collections and we have many satisfied clients in the area. During the year we hold 6 public stamp auctions and each auction consists of approximately 800 to 1000 lots. Each of our auctions are within easy reach of Reading. The lots can vary from as little as £10 to several thousands of pounds with stamps from all over the world being sold and also many stamps that originated in Great Britain. Our auctions are a must for any collector and lover of stamps and they are a great way to sell or enhance your existing collection. We deal with stamps, covers and related items from all over the world, from various genres and from different historical periods. We provide friendly and helpful advice and will give you our professional opinion on what price you can expect from your stamp collection, whether you decide to sell it to us direct or sell through one of our popular stamp auctions. If you decide to sell your stamp collection to us then we will provide you with two stamp valuations. The first stamp valuation will be for purchasing your collection completely and the other stamp valuation will be the auction estimate figure should you choose to sell through one of our stamp auctions. Stamp valuations are carried out by the owner of the company, Tony Lester who covers the Reading area and is happy to do home visits. This is the personal level of service that we like to provide all of our clients with rare and valuable stamps for sale. If you are based in the Reading area and are interested in buying stamps to enhance your existing collection then please come to one of our extremely popular stamp auctions. At Tony Lester Auctions Ltd we are renowned for our honest, trustworthy approach and we pride ourselves on the respect that we have built in the stamp collections trade. If you are looking for a highly experienced stamp dealer who can advise you on stamp valuations and stamp auctions in Reading then please call us on 01926 270107 and speak to one of our specialist team.